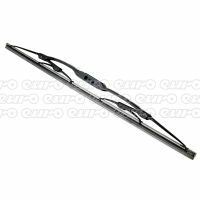 Keep your car windows crystal clear, and make sure your vision is always perfect when you're at the wheel, by investing in new wiper blades. 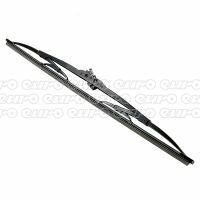 Over time your windscreen wipers are likely to become less efficient, so if you're noticing smears and smudges it’s certainly time to pick up a replacement. 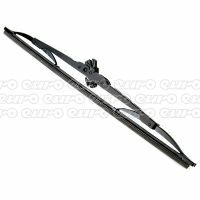 What wiper blades do I need? Use the tool above to find the correct wiper blades for your car. 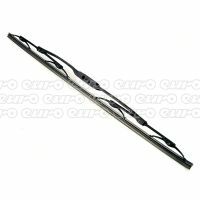 You'll be able to choose from a range suited to your vehicle - take your pick from different types, such as winter wiper blades. 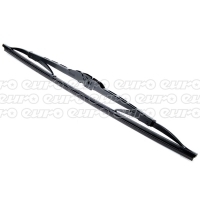 Wiper blades should be replaced, on average, every 6 months for the best possible performance. 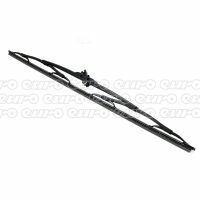 You can fit them yourself or take them to your local garage to be replaced if you don't know how. 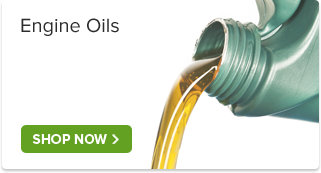 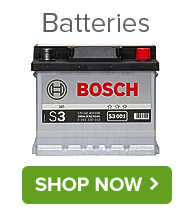 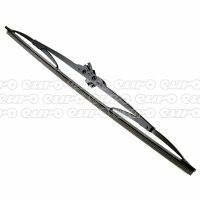 Why buy wiper blades from Car Parts 4 Less? 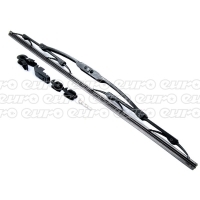 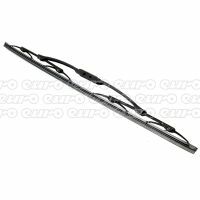 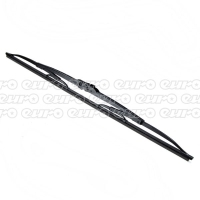 For cheap yet reliable wiper blades, order from Car Parts 4 Less. 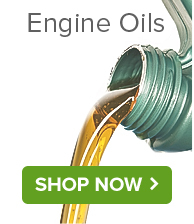 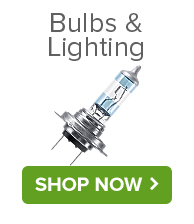 We only stock products from the most reputable manufacturers, and every single order qualifies for free UK delivery. 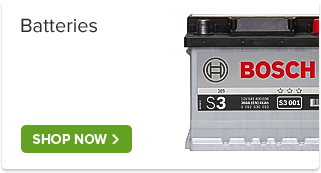 Our experts are always available too, if you require any assistance when placing your online order. 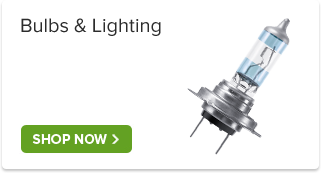 Just get in touch today.